It’s common for you to feel a bit frustrated and disheartened because you can’t find it, but the proper way to react to this situation is to stay calm and collected because there is still a way to get around this emergency. Lost car keys and lost house keys can be easily replaced; the only thing that you need to worry about is how you can get back inside your humble abode. This is where NYC locksmiths services come in handy, there’s no need for you to wait long hours just to get back inside, just give your friendly local locksmith a call and he’ll get you back in your car or house in only a matter of minutes. What Should I Do If I Lose My Car Keys? It’s normal for you to feel irritated but never panic! In this sort of situation panic is your enemy, when you lose your car keys always keep calm and reassess the situation. Try to think the possible places where you could have left your keys and backtrack your actions. If you still can’t find it, never go broke and try to open the door of your car by breaking the windows because there are better ways to open it without you breaking anything. One option for you to consider is to call your car dealer, and another is that you call your local auto locksmith. 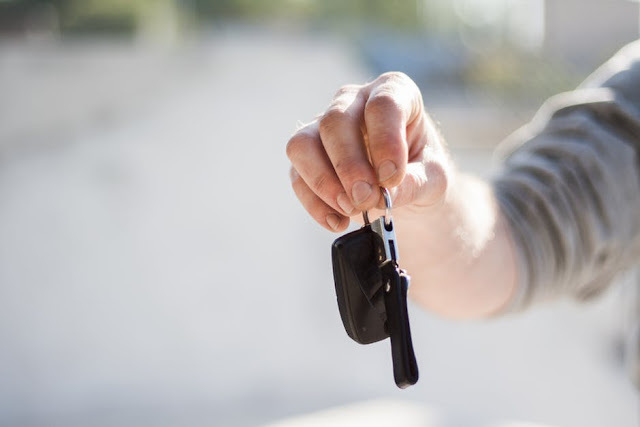 While calling your car dealer would be the most common thing to do, locksmiths will always be the best alternative for you because the service they provide costs lesser than those of dealerships. Dealers will tow your car and the cost of towing your car might add a little extra to your total expenses plus they will also charge you for the key replacement of your car. That’s why getting the services of a locksmith is a better alternative than that of a dealership, locksmiths will only charge you for the key duplication if you lose your keys and only charge you for opening your locked car if you lose your keys. What Should I Do If I Lose My House Keys? Losing your house keys isn’t that bad compared to losing your car keys because; let’s face it there are more options left for you to do than that of a car lockout. You could always find an open window to squeeze through or a doggy door that you can fit in to. But as the same as a car lockout, always keep your cool and don’t panic because there will always be a solution to every problem. In problems such as this, if you can’t find a doggy door or a window to squeeze through, you can always call on your residential locksmith to get you back in. There’s no need for you to break any windows or doors, residential locksmiths can get you back in no matter what locks you have. So just keep calm and let the pro’s handle this, call your local locksmith now.